LeoVegas Casino Review: The King of Casinos? Despite launching in just 2013, LeoVegas has quickly grown to become one of the leading online casinos in the market. The site is broken down into three sections: casino, live casino and sports, with the website very easy to navigate despite not being one of the most attractive designs around. LeoVegas also offers three welcome bonuses to players, including a 100% casino bonus of up to £400. In this LeoVegas review, we’ll explore the welcome bonus in more detail, as well as the site’s level of customer service, the payment methods available and, of course, the games available to play. New players at LeoVegas have a choice of three welcome bonuses: a casino bonus (100% up to £400 and 100 free spins), a live casino bonus (100% up to £250) and a sports bonus (up to £100 extra winnings on your first bet). Casino players will be awarded 20 free spins as soon as they sign up to LeoVegas – with no deposit required. 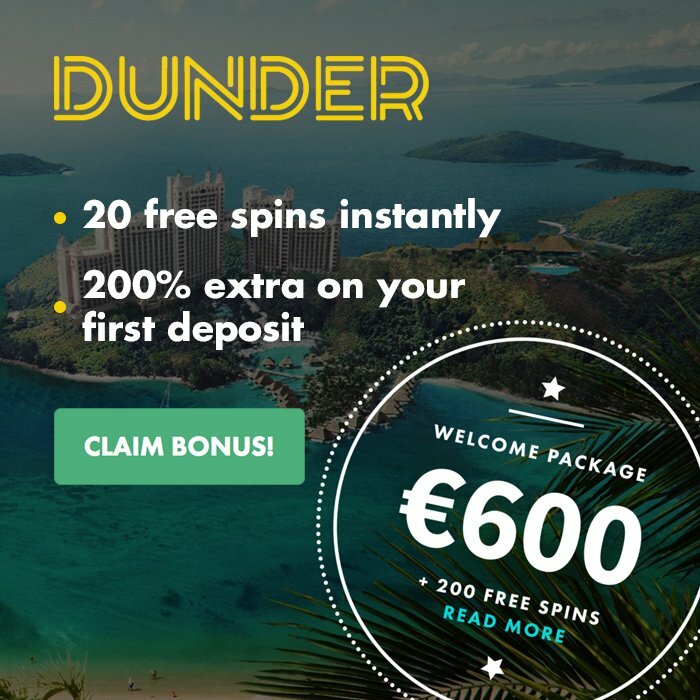 The rest of the welcome package is spread out over the customer’s first four deposits, for which they’ll get a 100% bonus of up to £100 for each deposit, along with 20 bonus spins. In order to activate each set of bonus spins, the player must spend at least £5 of their deposit. As is normal for any online casino bonus, the welcome package is subject to a 35x wagering requirement, which means that the player must spend the equivalent of their bonus amount 35 times before it can be withdrawn as cash. The wagering requirement is applied to both the bonus funds and the frees spins. All the free spins are available to use solely on Book of Dead and must be used within seven days of being awarded. Overall, the LeoVegas casino welcome bonus is one of the best around. The amount is generous and the conditions are clear and fair. Many other online casinos have higher wagering requirements and even limit the potential winnings from such funds, so LeoVegas deserve some credit for not doing this. What’s more, LeoVegas is also well-known for having plenty of promotions for existing customers, with challenges and competitions on certain games a regular feature. Frequent players may also be eligible for the VIP program, which brings even more rewards. This online casino makes use of plenty of reputable software providers in order to supply its range of 800 games. These software companies include big names like Play N’ Go, NextGen, Microgaming and NetEnt, amongst others. One of the best things about using big name software providers is that it gives you access to the biggest and best games. Indeed, you’ll find famous slot titles such as Starburst, Immortal Romance and Wolf Gold amongst the LeoVegas range. There’s also plenty of jackpot games available to play, including the massive Mega Moolah and Mega Fortune, as well as daily jackpots like Arcade Bomb, Five Star and Diamond Jackpots. The LeoVegas live casino also impresses, with the site having dozens of games from Evolution Gaming, along with several of its very own live feed games which are available exclusively on this site. As well as the online casino and live casino, LeoVegas also offers a comprehensive sportsbook, giving players lots of options of how they want to spend their time on the site. LeoVegas is also very strong when it comes to payment options. Players can deposit on the site using Visa, MasterCard, Neteller, Skrill, Trustly, Paysafecard and, most impressively, PayPal. The inclusion of the latter helps set LeoVegas apart from its competitors. PayPal is one of the most secure digital payment methods in the world, with players able to make transactions instantly without the need to disclose their bank details. Deposits must be between £10 and £1,000. Withdrawals can be made via the same methods as depositing, except for Paysafecard, which players can instead replace with a bank transfer. The minimum withdrawal amount on the site is £20, while the maximum withdrawal in a single transaction is £10,000 – meaning large wins may need to be withdrawn over time. LeoVegas doesn’t apply transaction fees to any deposit or withdrawal method. Customer support at the site is also exceptional, with players able to get in touch via email, telephone or live chat 24/7. This shows that LeoVegas is truly committed to customer care. In addition, customer representatives are friendly and attentive. Conclusion: Is LeoVegas Casino Any Good? Yes. In fact, it’s safe to say that the LeoVegas casino is nothing short of excellent. The site ticks every box: it has a generous welcome bonus with very fair terms, it has plenty of secure payment methods (including PayPal), it doesn’t apply transaction fees, it has a massive games catalogue from trusted providers and is also very easy to use. Customer support at LeoVegas is also one of the finest in the industry, even offering 24/7 telephone support – an increasingly rare feat for an online company. Overall, the LeoVegas casino experience is one of the very best around and is therefore a site we highly recommend, with the 100% welcome bonus of up to £400 well worth signing up for.